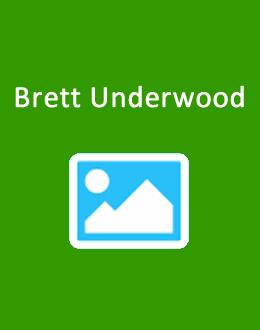 Brett joined Underwood Land Company, Inc. in 2008. He has been a part of the agricultural world since early childhood. His father started him with the two hundred brood cow cattle and hay business in North Alabama and Southern Tennessee. Hay led into row cropping before heading to Auburn University’s Animal and Dairy Science program. After several years in the commercial, residential, and highway construction arena, he missed the farm life and carried his young children, wife, and dog back to a farm in New Market, Alabama. Brett is an active member of the Alabama Cattleman Association, and raises Registered Texas Longhorn cattle along with an assortment of chickens, goats, and horses. He currently crop shares the rest of the farm in cotton. Brett is licensed in Alabama, Tennessee, Mississippi, Arkansas, and Louisiana, and is looking forward to finding your next farm for you. Call Brett Underwood directly at 256-655-9266.